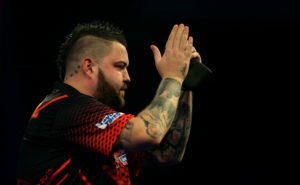 RedArmyBet brings you the Darts Premier League preview for week 12 in Cardiff with the latest betting tips and enhanced odds. Gurney’s been the better player of these two so far this season despite both being currently tied in 12th. 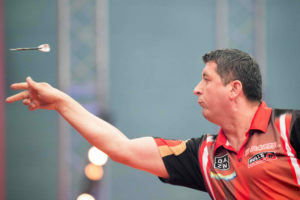 Gurney’s won 66% of his matches compared to Suljovic’s 56%. Superchin leads the head-to-head 8-5, winning 4 of the last 5, including both their Premier League meetings 7-3. A victory here should set him up with a great chance of making the playoffs. The top-two in the table square off here as MVG takes on the current leader Rob Cross. Cross has a 73% winning rate so far this season but even those impressive stats are dwarfed by van Gerwen’s 86%. 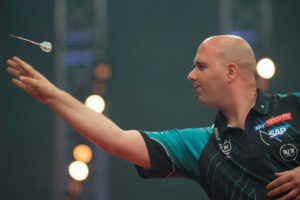 MVG has proven time and again that even against the best players in the world he’s in a different league and since 2018 he’s average 3 scoring points better than Cross. The Dutchman has dominated their H2H with 13 triumphs from their 16 meetings, winning all four Premier League matches by four or more legs – 7-2, 10-6, 7-2, 7-2. While they are separated by just one win it’s the loss count that goes against Bully Boy here. Smith has lost six matches already and is dwindling down in eighth while Gerwyn Price has lost just three times and currently sits in fourth in the rankings. Price has outscored Smith all tournament and he should certainly be favourite on current form so odds-against DNB on the Welshman is a cracking bet. 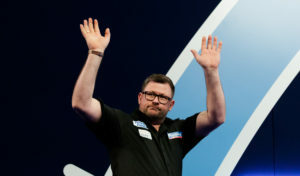 The Machine comes into this clash on a high after his double success at the Players Championship at the weekend backing up his victory from the weekend before. Wright, meanwhile, is in a slump and got knocked out early in both events Wade won. Snakebite has just two wins in 11 and we think that Wade can extend Wright’s shocking run.